What are the differences between Traditional Cremation and Direct Cremation? When we sit down with people who have the responsibility of making decisions about what to do with a body of a loved one after death, we routinely discuss cremations. One of the basic questions we cover is the difference between a so-called traditional cremation and a direct cremation. The main difference between traditional cremation and direct cremation is the timeline between death and cremation. In a traditional cremation, the body is taken from where it is, be it in a hospital or the morgue, and it is brought to the funeral home. It then undergoes the often costly body preparations of embalming, dressing, and preparation for a viewing at a memorial service. The body is then taken to the crematorium and cremated. The family will later receive the body, as cremated remains are known. With a direct cremation, the body is taken directly from the hospital or morgue to the crematorium. 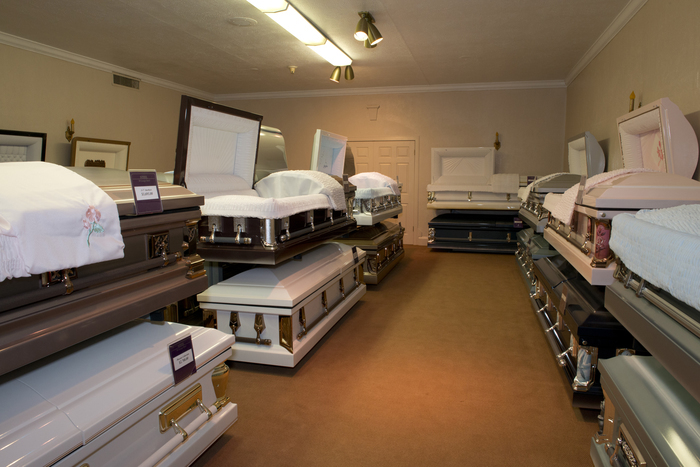 It can sometimes be held at the funeral home for several days, until an appointment at the crematorium can be arranged. The body is immediately cremated. Nobody preparation is done. This is a good choice for people who do not want to be embalmed. 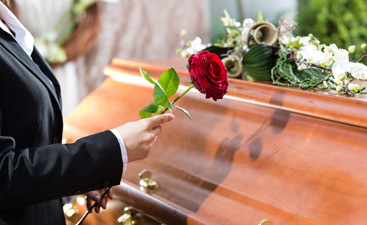 The remains are delivered to the family and a memorial service, a burial in a cemetery, or a private dispersal can then be arranged. One big advantage of the direct cremation is that you are avoid the costs associated with the body preparations. 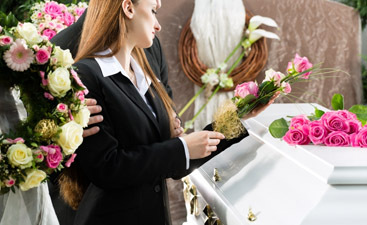 Harmony Funeral Homes offers direct cremations starting at $559. We know that the financial stresses of losing a loved one can mount up quickly, and it is our goal to not unnecessarily add to your burden. We seek to be the best, most affordable funeral home in Brooklyn. Call today to speak with one of our funeral directors for more information.